Sarah Michelle Gellar mixes up style, sugar and "Star Wars" for the best gift blend ever. 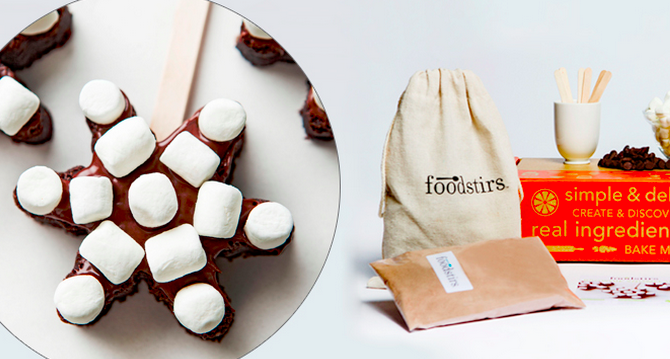 Foodstirs Baker Club: "I truly believe that the best way to the heart is the stomach. Foodstirs signature mixes and kits use the best quality ingredients (dye free, preservative free and no artificial flavors) look amazing, and taste even better. With the Bakers club you get a monthly food crafting project using the signature foodstirs mixes for each holiday."  Trunk Club Subscription: I find shopping for men very difficult (well actually the shopping part is easy, it's finding stuff they like hard) and Trunk Club makes it easy and fun. 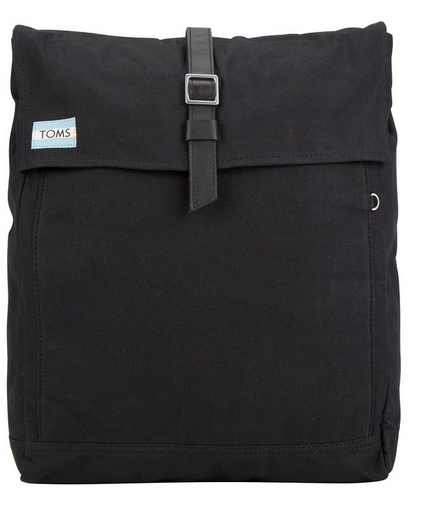 Toms backpack: "I love the idea of giving a gift that gives back. Toms is more than one for one -- they make a real impact in peoples' lives." 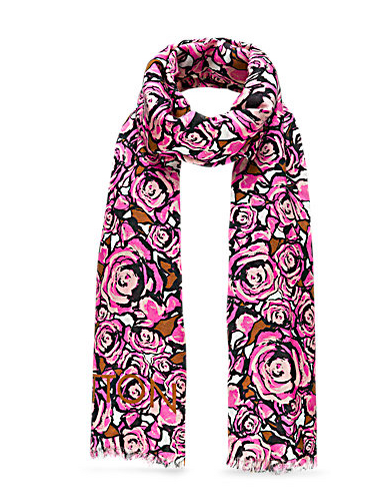 Louis Vuitton Rock and Roses stole: "I am slightly obsessed with this scarf. The colors and flowers will definitely cheer me up on those really cold days." 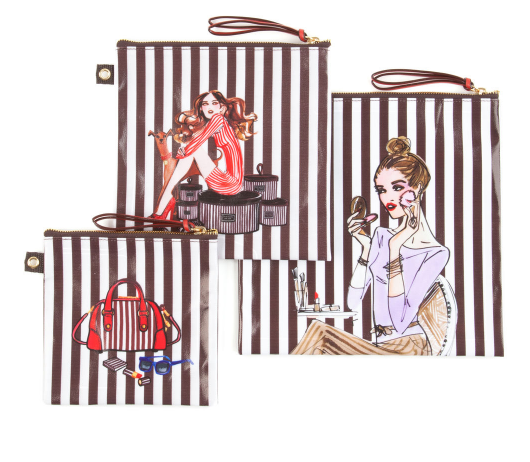 Henri Bendel Go Anywhere Trio: "As someone who travels a lot, I know how important good travel accessories are. I like to get them monogrammed to make the gift even more personal." 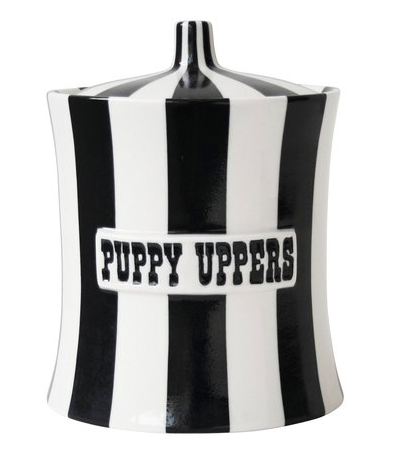 Jonathan Adler Puppy Uppers canister: "Obviously I would fill it with dog treats (I like honest dog treats) but I think it's so stylish (and funny)." 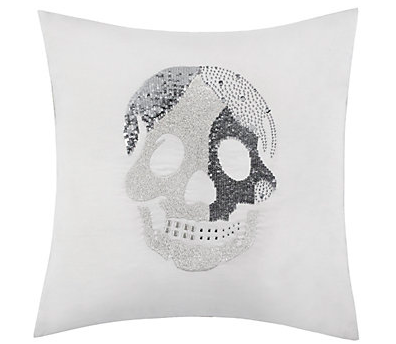 Z Gallerie skull pillow: "Anyone that knows me, knows I love skull accessories and sequins, so what's better than when they are paired together?" 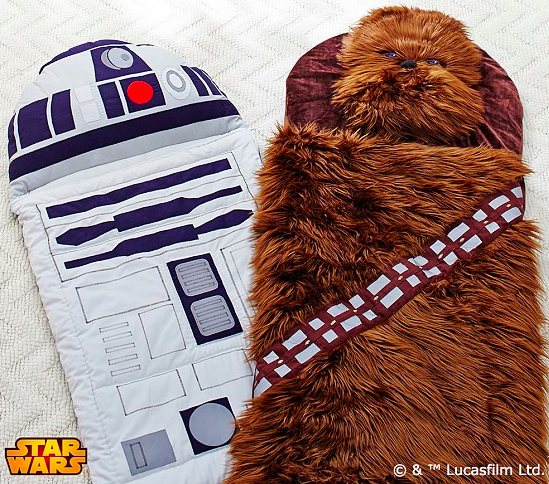 Pottery Barn Chewbacca sleeping bag: "Both of my kids are obsessed with anything 'Star Wars' and I love giving sleeping bags as gifts." Actor Freddie Prinze, Jr. and actress Sarah Michelle Gellar attend the Ninth Annual MTV Movie Awards on June 3, 2000 at Sony Pictures Studios in Culver City, California.